Udupi, 11 Feb: Kaup MLA Lalaji R Mendon and Udupi district industries and commerce department joint director Ramanand Nayak inaugurated Jnanaganga library and Aryabhata e-learning centre that was donated to Rajeev Nagar Composite High School, by Subash Sankalkar and Trupti Subash, founders of Aspire Foundation Manipal, here on Saturday, February 9. Speaking on the occasion Subash said that the basic facilities are provided to the school since it has poor students at par with private school in order help them to improve their studies. Toilets are already donated, while there are plans to introduce English speaking classes shortly. MLA Lalaji lauded the contributions of Aspire Foundation in providing basic amenities to state-run schools that are facing shortage of students owing to mushrooming of English medium schools in coastal district. 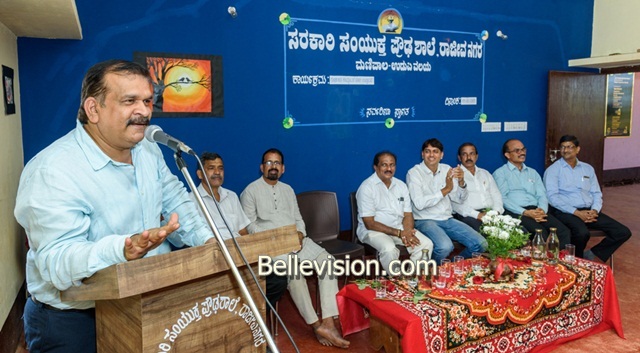 Ramanand Nayak said, ‘Those who had studied with all difficulties in Kannada medium schools are better placed in life, because they have more general knowledge because of their mother tongue. 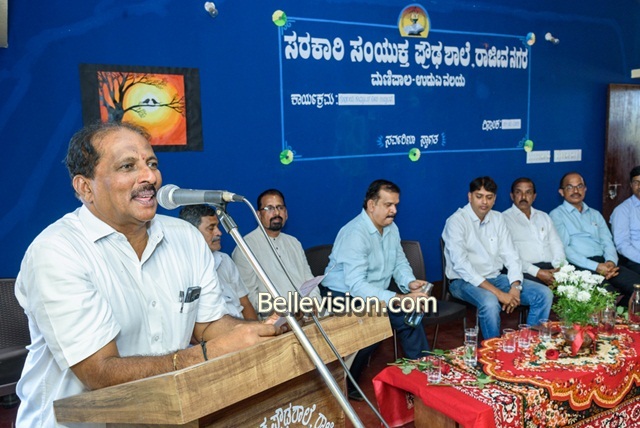 ZP former president and SDMC vice president Upendra Nayak who took earnest interest in betterment of school said that children of migrant laborers from North Karnataka and other poor students are studying at their school. It’s the ray of hope for these students. He urged MLA Mendon to provide state funds in developing playground. 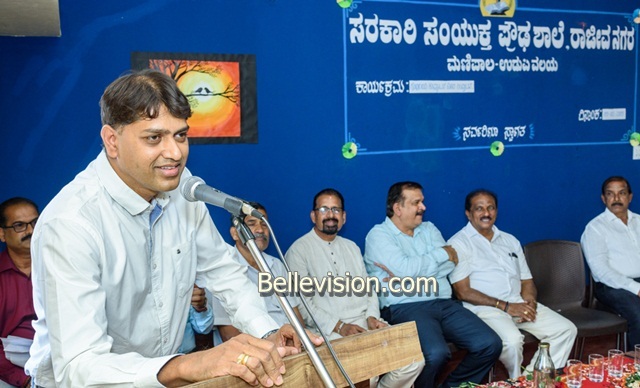 Manipal Janahita Co-operative Society chairman Gopal U was the chief guest of the occasion. 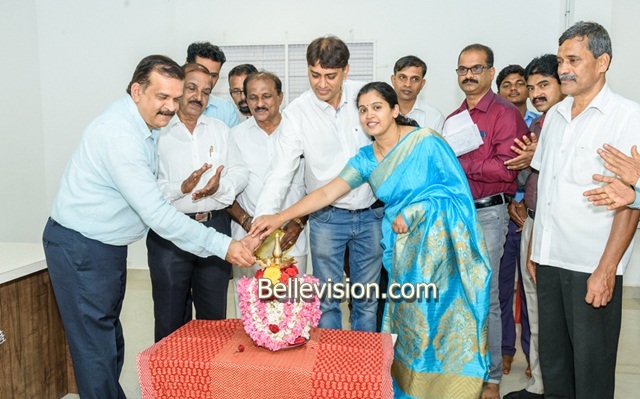 Badabettu gram panchayat president Shantaram Shetty presided the programme. Prabhakar Prabhu introduced the dignitaries. 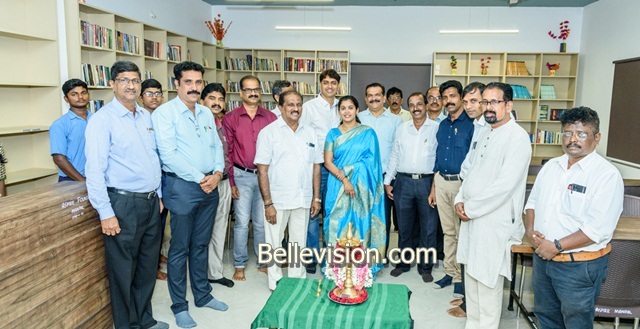 The school headmaster Balakrishna P welcomed the gathering. Divakar Nayak proposed vote of thanks. Sanjeev Nayak compered the programme. The Primary School head teacher Grace I Dora, S S Prasad, students and their parents, teachers were present. Disclaimer: Kindly do not post any abusive, defamatory, infringing, obscene, indecent, discriminatory or unlawful material or SPAM. BelleVision.com reserves the right to block/ remove without notice any content received from users. © 2010 Bellevision Global. All Rights Reserved.